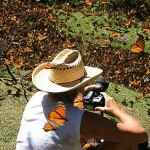 Mex-ECO Tours was founded by Zoologist, Ruth Hazlewood, and Marine Biologist Daniel Patman. 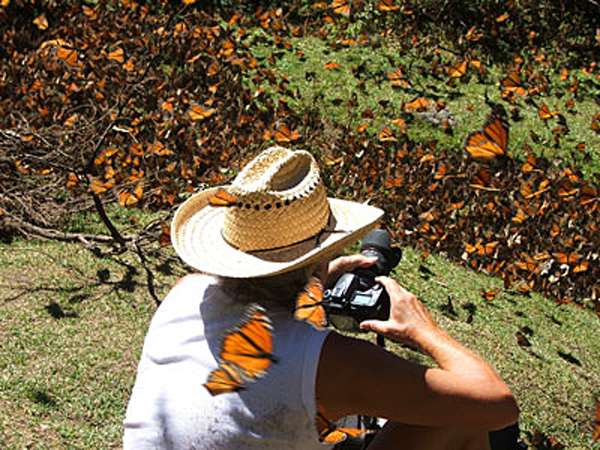 Mex-ECO and partners offer a diverse variety of sustainable adventure and educational tours throughout Mexico supporting and contributing to local community, culture and environment. 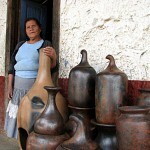 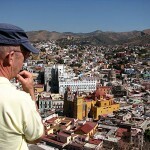 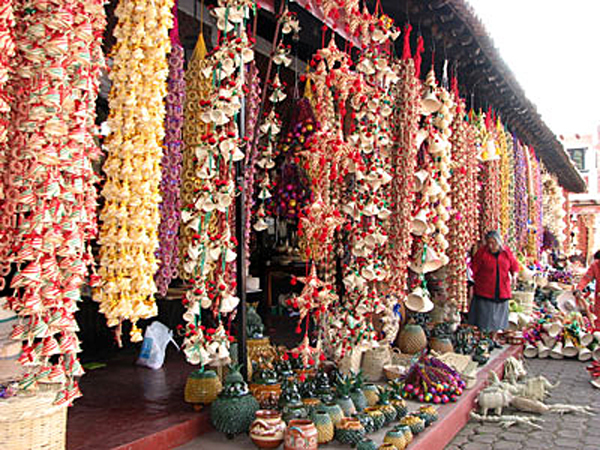 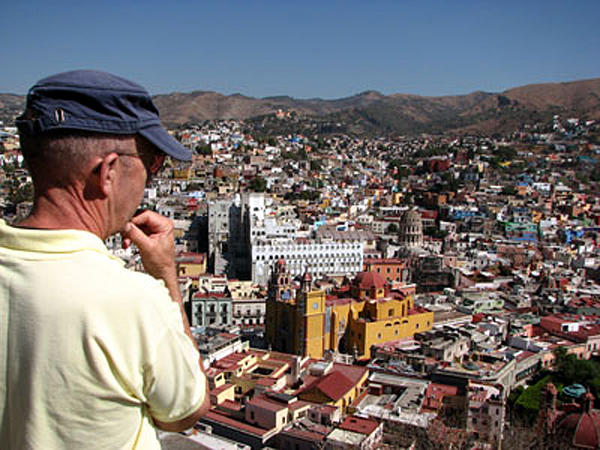 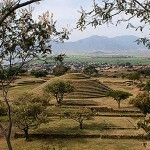 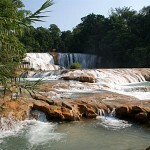 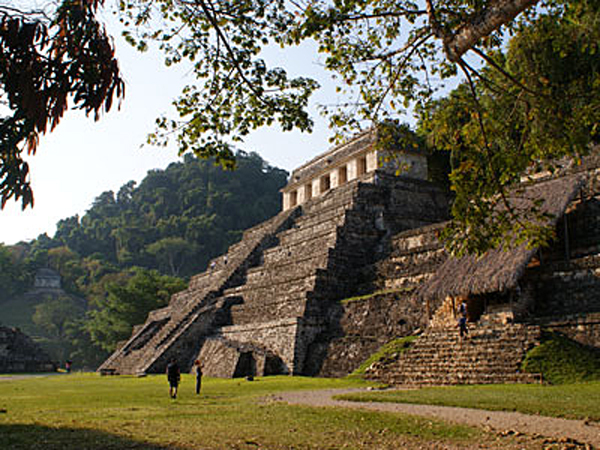 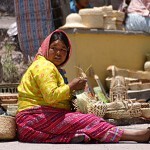 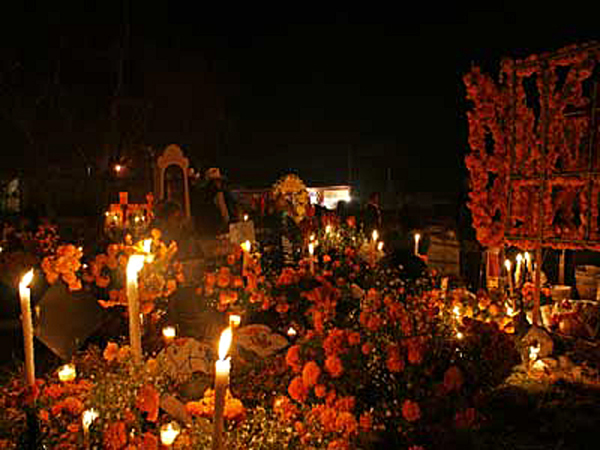 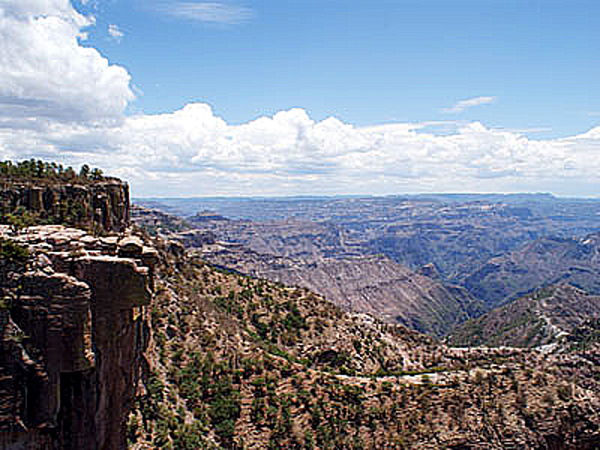 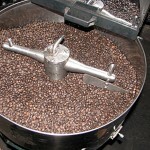 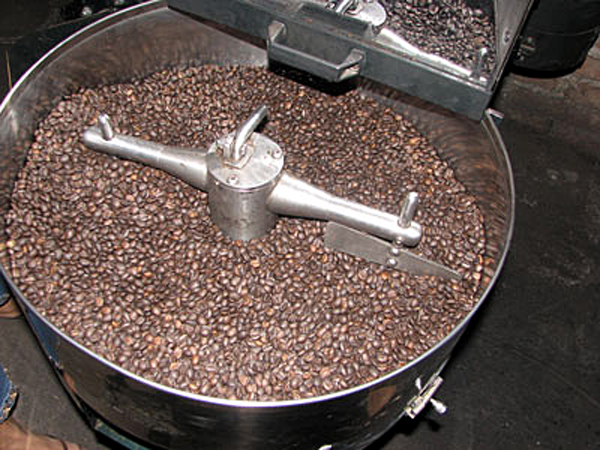 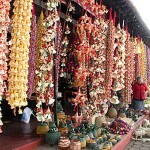 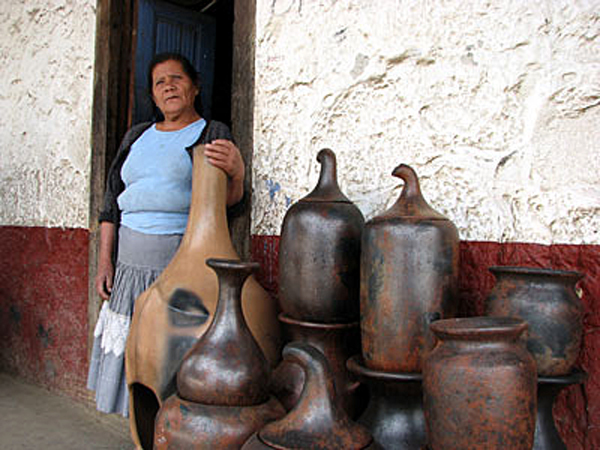 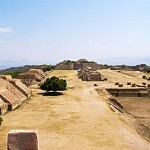 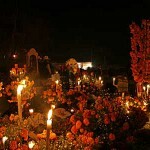 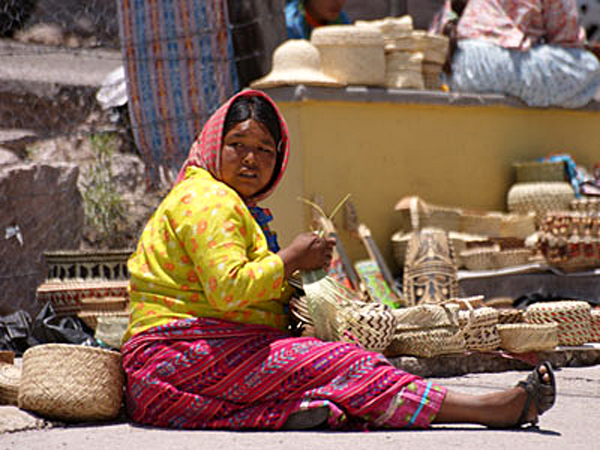 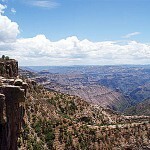 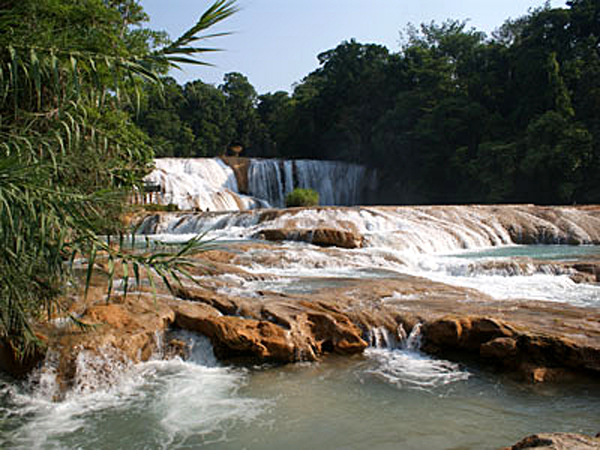 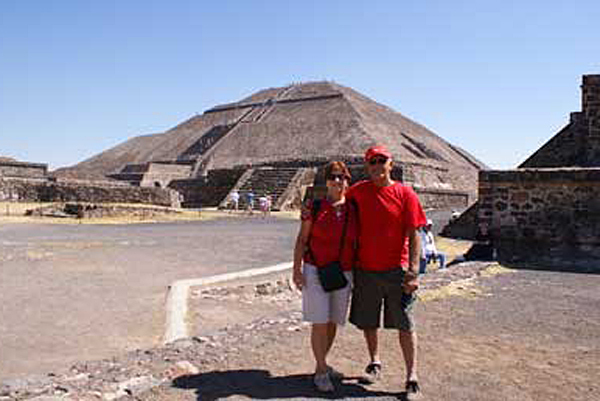 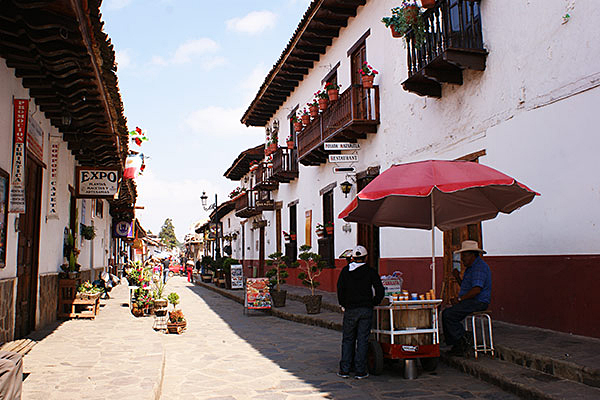 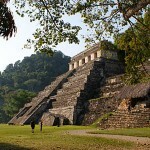 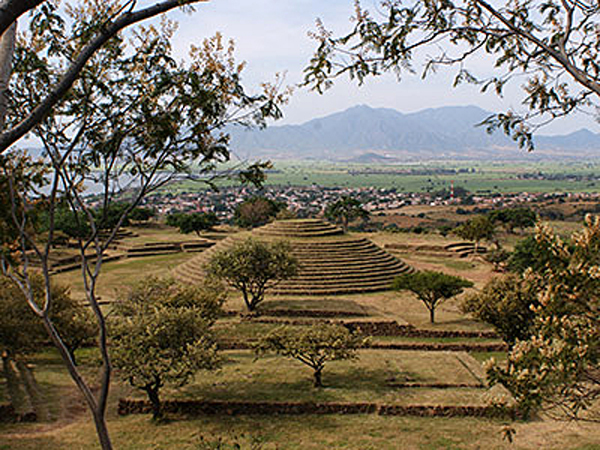 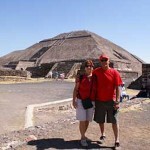 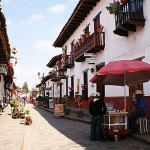 Mex-ECO‘s bilingual staff are very knowledgeable about the locations they lead tours to. 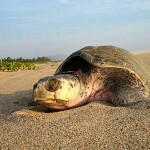 Mex-ECO offers a variety of activities in the Melaque area for all ages and interests including, but not limited to, Horseback riding, SportsFishing, Scuba, Surfing & Paddleboard lessons, rentals and more …. 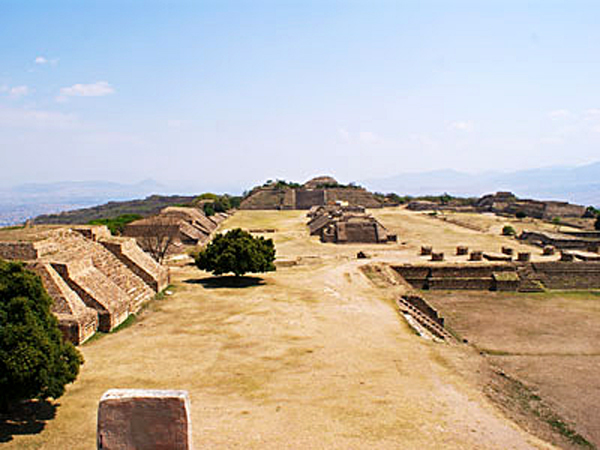 Mexico has been rewarded with the most UNESCO World Heritage sites of any country in the America’s due to the country’s fascinating, multi-faceted culture and diverse geographic range. 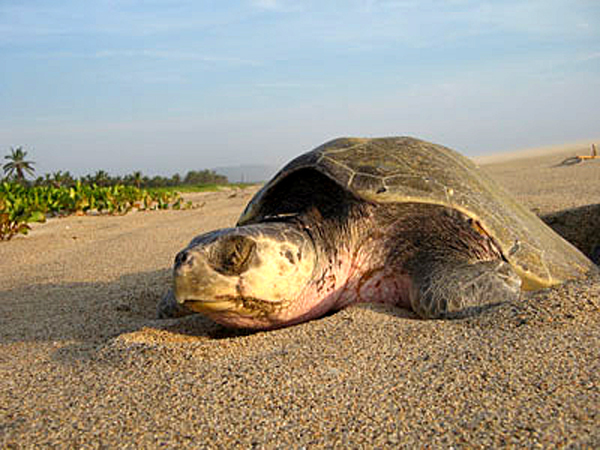 and… You can inquire about the opportunity of volunteering in a rewarding Sea Turtle Rescue Program!